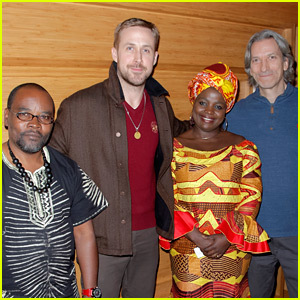 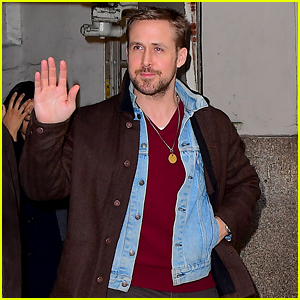 Ryan Gosling is keeping busy in LA! 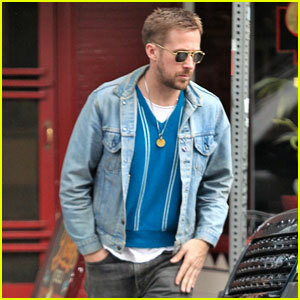 The 38-year-old actor was spotted on a shopping trip on Friday afternoon (March 22) in Los Angeles. 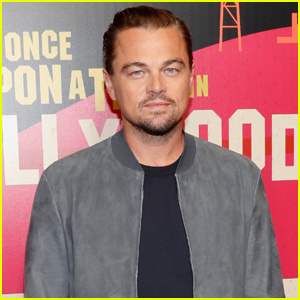 He been seen wearing it several times! 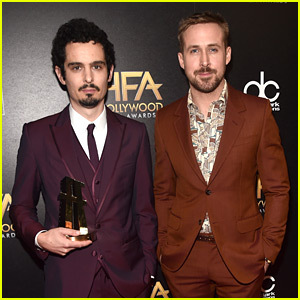 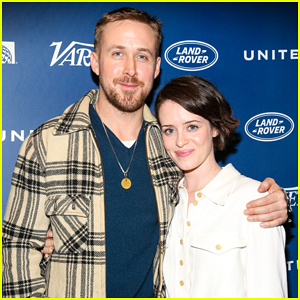 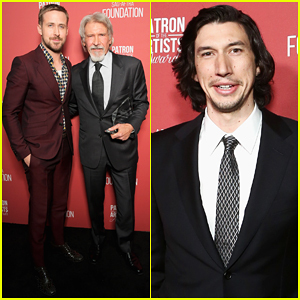 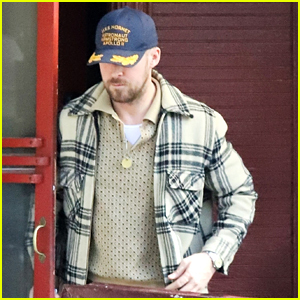 Ryan has been keeping a low profile since wrapping up promo for his recent film First Man earlier this year but we can’t wait to see what he has up next!